Anchovies in salt Gold Series Ría de Santoña are made in the Cantabrian village of Santona, with anchovies caught in the Bay of Biscay and produced in a workshop of Santona. 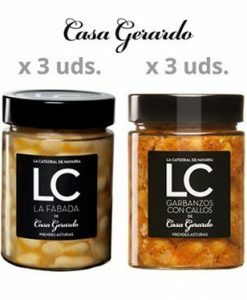 The tinned anchovies Gold Series are 100% artisan elaborated. Its gutting, heading, boning and handling by hand. 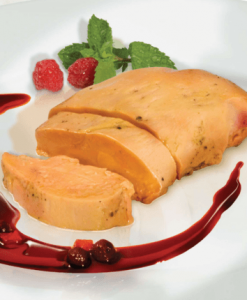 The cure process of this anchovy fillets is of 7 months and having a low amount of salt. 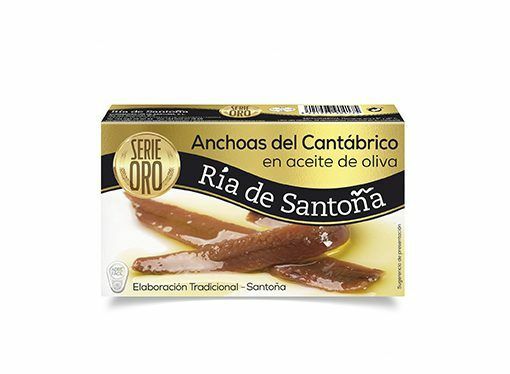 The salted anchovies Gold Series Ría de Santoña are seasoned with olive oil. 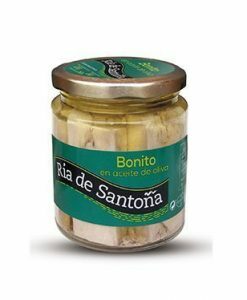 Cantabrian anchovies, salt and olive oil.